Love the energy, excitement and exhilaration of Irish dancing? 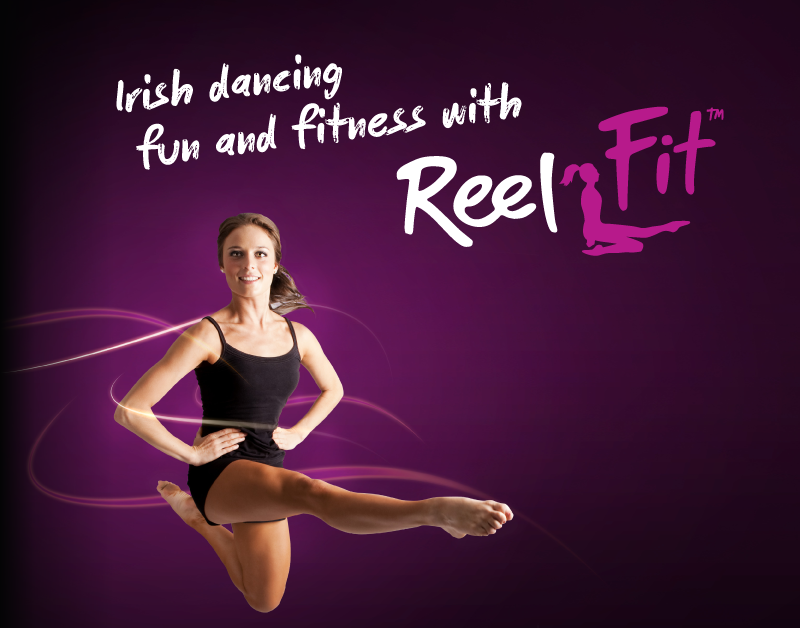 Then you’ll love ReelFit – the high-energy dance-fitness sensation that blends Irish dancing with fun and fitness. ReelFit is aimed at adults looking for a new challenge and a fun way to get fit. The technical and rhythmic steps of the traditional solo and ceili (group) dances have been blended with core strength and fitness exercises to help you increase your stamina and tone up those legs and abs. Just visit facebook.com/reelfit or call Breeda on 0410 455 662 for the latest info.